Actor Diljit Dosanjh couldn't be happier as he has bagged two back-to-back Bollywood projects. The Punjabi singer-turned-top-Punjabi-actor, Diljit says that good things started happening to him just like that and he's happy that he is doing justice to them. 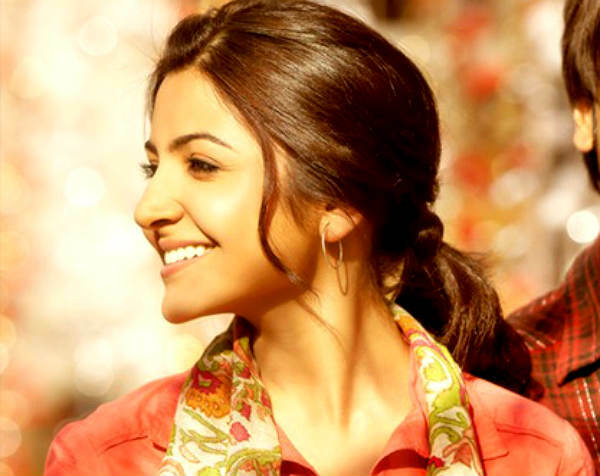 Along with his debut Hindi film, Udta Punjab, Diljit has signed actor-producer Anushka Sharma's second home production, Phillauri. Not much about the film has been given away by the makers, except, that it is an 'unconventional love story'. However, Diljit, in a recent interview with an entertainment portal, spilled the beans on Phillauri. "I hadn't expected this. When Anushka and her brother came to meet me, the team was very young and I didn't feel I was meeting some big people. And when they told me the story, I loved it. The ending is so amazing that I thought to myself 'How can I leave this movie?' It is an amazing story which Bollywood has never witnessed. I wondered why we never thought of it in Punjabi cinema. I am overexcited about it but I cannot reveal anything about the film at this stage." "I don't know what is happening but this is unbelievable. They thought I could do a role and I am glad about it. I just don't want them to lose faith in me. I will give my 200%." "Phillauri has a unique premise. It took almost 100 years, a crazy Punjabi wedding and rank strangers to complete this love story, and that's the crux of the film. Now what could possibly take a 100 years? And how does this fit into this story? That's the bit that you need to keep guessing! With loads of humor, fun and engaging drama happening all throughout, this film promises smart, wholesome entertainment. We at Clean Slate are excited to co-produce this special film with Fox Star Studios."